Everyday manual tasks and the frequent application of nail varnish can leave your nails cracked and fragile. Hand cream is not always effective in restoring their shine and strength. 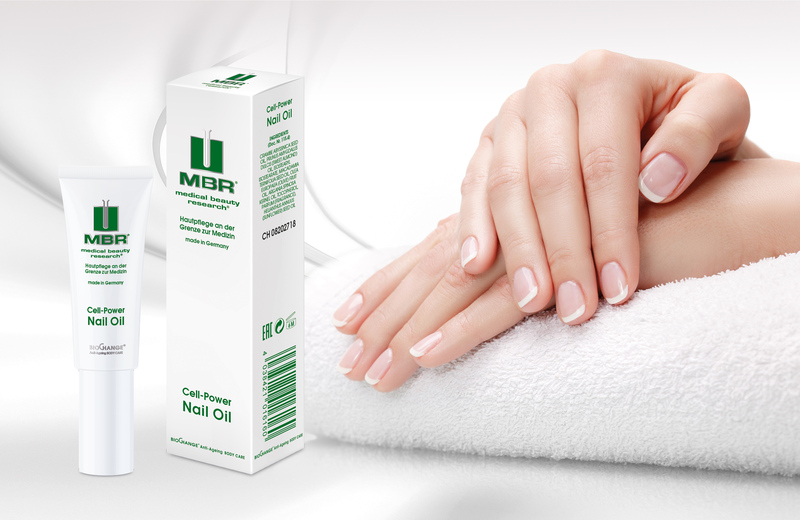 MBR Cell-Power Nail Oil is a powerful specialist product that helps you look after your finger nails and prevent such damage. Cell-Power Nail Oil rapidly makes your nails strong and supple again. It is especially beneficial after removing gel nails.